Do you find it difficult to set and meet goals? 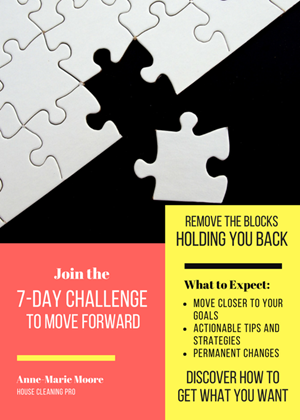 Discover the blocks that are holding you back so you can move closer to the goals you want to reach in your personal life and in your business. Use these actionable tips and strategies to make permanent changes to keep you moving forward.